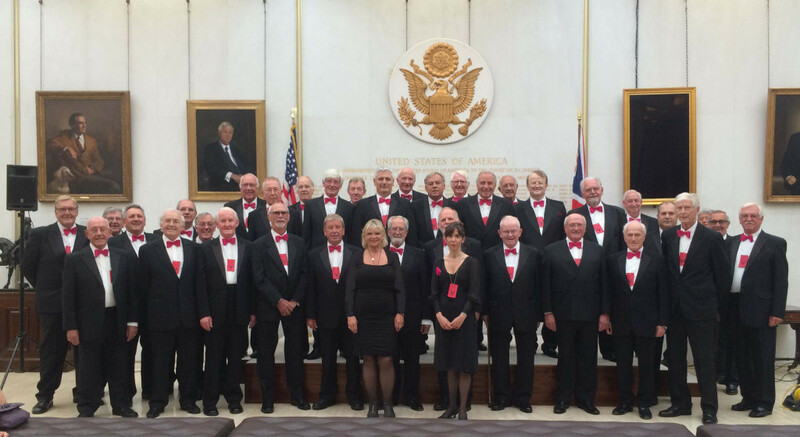 We are very please to announce that The Dorset Male Voice Choir and Llantrisant Male Choir will be performing a Concert in support of Cherry Tree Nursery in June! 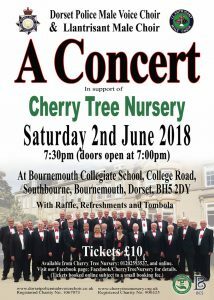 The Concert will take place a the Bournemouth Collegiate College on Saturday the 2nd of June 2018 starting at 7:30pm. There will be Refreshments as well as a Raffle an Tombola. Tickets are a snip at £10 and are available by telephone 01202 593537 or online – just visit the Cherry Tree Nursery Facebook page for details. It will be a splendid night of Music and Singing in support of a great Charity and we hope to see you there.